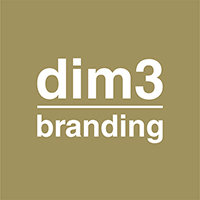 The best way of marketing a new corporate concept is maximizing its logo’s visibility. The concept has to evoke curiosity and should be communicative. 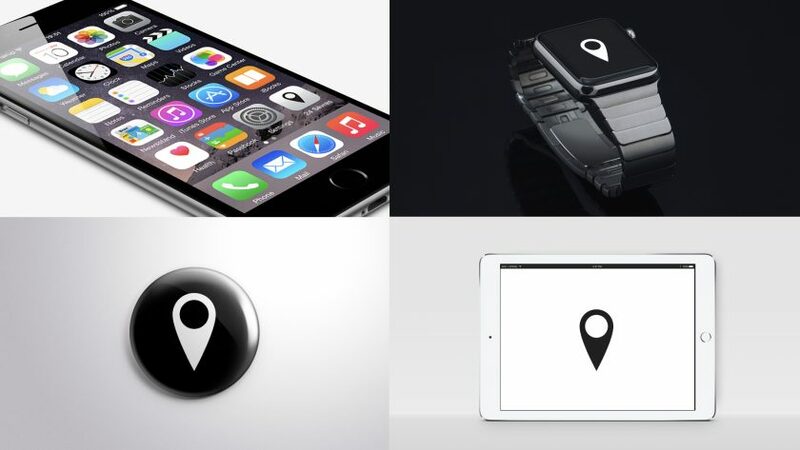 Create a simple logo, visible for diverse large and small electronic devices. Stay graphic and iconic.